I am not a winter person at all. Considering the fact that I am from California, where anything below 60 degrees is "freezing," this New York lifestyle of snow and wind chill I'm currently living in is beyond me. In an unavoidable effort to adapt, I've had to quickly learn that trapping the heat that leaves from your skull (aka investing in the warmest hats out there) can be a lifesaver. Ahead, I've rounded up the warmest winter hats on the market. In this case, anything that is wool, cashmere, shearling, or leather made the cut. Oh, and there was one last requirement—it had to be really cute (obviously). 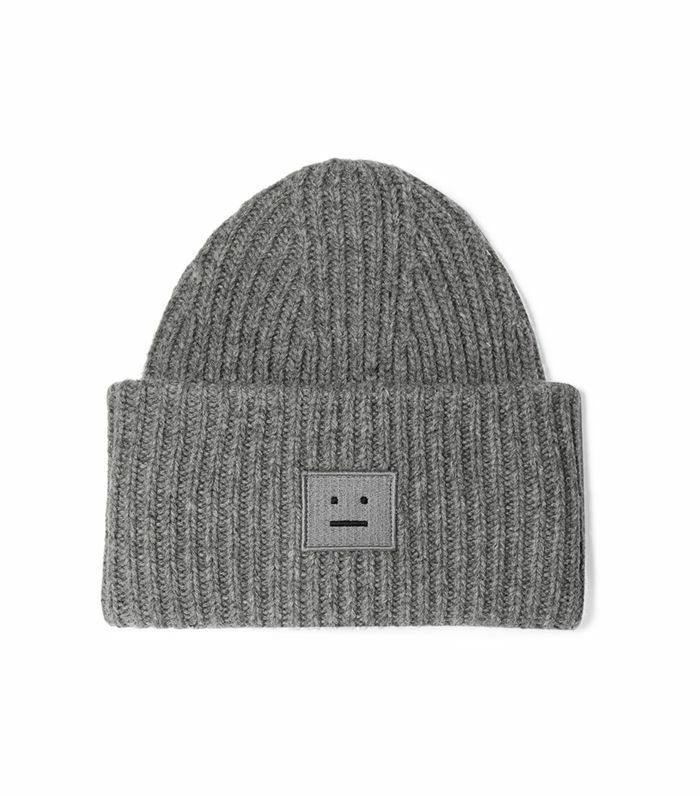 Ready to shop the winter hats that will actually keep you warm and cool at the same time? Basically a portrait of our face all winter. We honestly can't with this color combination. Ballerina pink always makes my heart flutter. 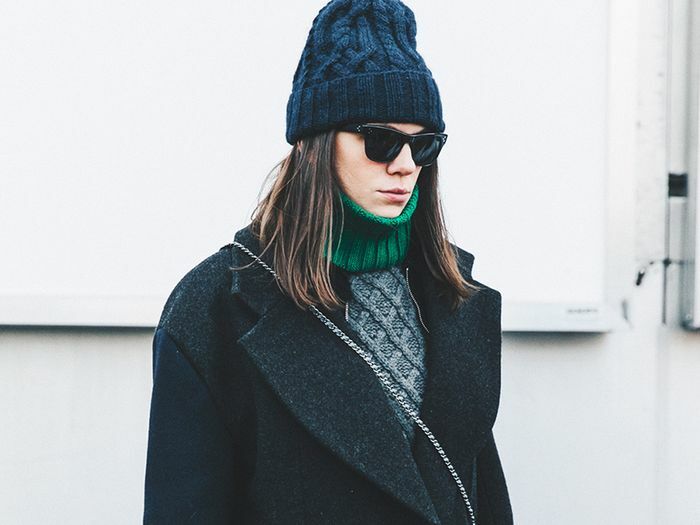 Quite possibly the warmest and chicest hat out there. The more colors, the better. This is the kind of tie-dye your life has been missing. Because rainbows always make everything better. Everlane always supplies the go-to basics. We hate to be corny, but this is red hot. This will warm your head and your ears all at once. The pop of color your puffy (and probably all-black) outfit needs. Cashmere baseball cap… Need we say more? Fuzzy baker boy hats might be my new weakness. This color will go with your browns, your blacks, and your navies. If you haven't experienced Uniqlo's Heattech products, now's the time. Work out in style this winter.